At Home In Carlsbad Realestate-ese – What is the LAD? 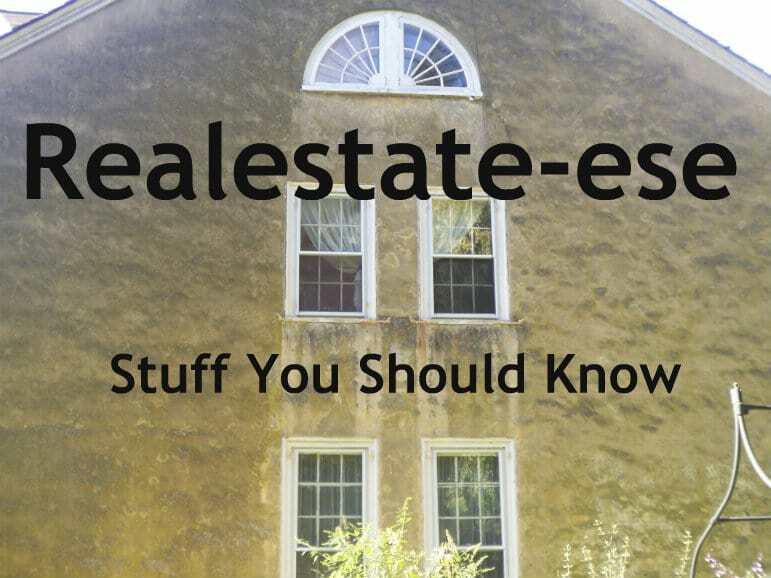 Realestate-ese – What is the LAD? The LAD, or the LOCAL AREA DISCLOSURES, is a lengthy document outlining a number of general and specific conditions in various parts of San Diego County that may impact a home you are buying and thus might influence your decision to buy, or not. General disclosures include things like the potential presence of fairs and circuses, high winds and flooding conditions, prisons and jails and so on. Buyers should further investigate any conditions or potential conditions that might concern them. Environmental disclosures (we will discuss further in a post about the NATURAL HAZARDS DISCLOSURE report) include the presence of various animal species, beaches and cliffs, hazardous materials and private waste disposal systems, among others. Roads, train tracks and other transportation matters are also conditions to consider – the freeways (I5 and I15), bus lines, and mass transit. Certain roadways will be expanded in future years (e.g., I5) which may impact certain residential areas. Air traffic and airports, or potential airports are also factors to consider and investigate. Both buyer and seller are requested to reviewed these disclosures and sign a receipt acknowledging they have read and understood the LOCAL AREA DISCLOSURES (LAD). Buyers should be aware that having disclosures does not relieve them of the responsibility for further investigation of matters of concern.